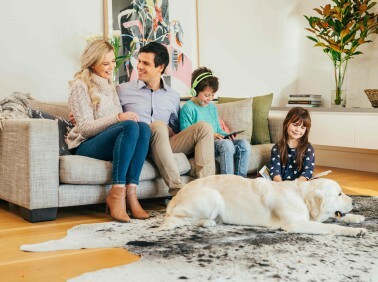 MyHome St. Kilda Rd carpet cleaning is a modern cleaning service using highly advanced DRY-Touch carpet cleaning procedures that cleans the carpet, dries it, and leaves it looking new and fresh in just one hour. Our solutions are blended with Healthguard to rid the carpets of hard and old dirt stains, fungus and bacteria, and oil marks. Our cleaning system revives the natural balance, colours and soft feel of your rugs and carpets. MyHome Dry-touch ensures that the carpets are completely dried and are returned with a fresh look and sweet fragrance. Our standard carpet cleaning service begins by completely vacuuming the carpet to ensure the best results. MyHome St. Kilda Rd cleaners use a sophisticated cleaning method in which we do not use excessive chemicals or too much heat or water to shrink or ruin the looks of your carpets. Many people prefer carpeting their floors. Carpets bring warmth to the house; it brings coziness and styling to the household. Carpets also come in different colours, shapes, and sizes and are a very popular decorative item. Since carpets bring natural warmth, it helps to reduce the heating bills. It is also a safety measure for houses where there are young children and pets as hard flooring can hurt them. So how do you keep your carpet long lasting? Simply by getting it cleaned by expert cleaners regularly. Using professional cleaners services such as MyHome St Kilda Rd Carpet Cleaning ensures the proper maintenance of your carpet. Our cleaning service will lengthen the life of your carpets, and you will save money as you will not need a new carpet anytime soon. The best part is that MyHome services do all the cleaning without soaking your carpets in a mix of harsh chemicals and water! 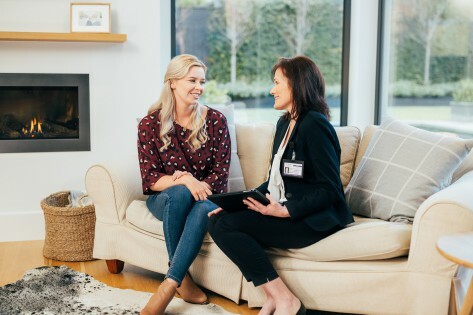 We’re confident that you’ll find no faults in our MyHome St. Kilda Rd Carpet Cleaning methods that we guarantee if you are not satisfied, we’ll do a rewash FREE! Cleaning your carpets might seem easy, and an uncomplicated process, but it is not nearly as simple as you may think. The reason is that most old carpet cleaning firms use a process which relies on a blend of hard chemicals and hot water. This hot-water extraction process ruins the carpet and leaves it damp to attract more dirt and stains later. So, if you want a cleaner and safer method of carpet cleaning, without the damages and issues a traditional carpet steam cleaning brings, give us a call on 13 22 31 for a free quotation, no-obligation quote. You can also reach us online through our enquiry contact form, and we’ll get back to you in no time for further discussion.